In this world we live in, it is incredibly easy to find yourself, as a consumer, completely lost in a sea of labels. From our food to our clothes to our vehicles, labels are everywhere. How many of us are attracted to labels that boast foods “made with all non-GMO ingredients” even though, admittedly, we could not definitively call ourselves educated on just how “bad” GMOs are for us? How many of us ignore the multi-syllable ingredients and instead latch onto the colorful “fat-free” and “sugar-free” phrases scrawled across the packaging? “Made in the U.S.A.” labels have most recently become popular. Why is it that we, as Americans, are so attracted to, so partial to, so inclined to buy products that boast that particular tag? Is it a subconscious need to support our fellow citizens and their business endeavors? Is it our inner competitor that wants to see our home country on top of the global economy? Like most questions we ask, there is no concrete answer nor one specific reason driving consumers to buy American. The most common reason is a desire to support the American economy. 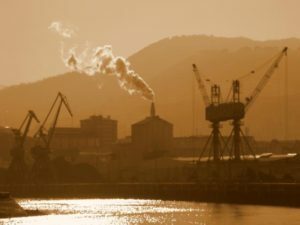 Buying American is known as “economic patriotism.” Doesn’t relying on other countries for products seem a bit counterproductive to building our economy? Supporting small business is another reason. After all, small businesses manufacturing in America are the building blocks of our economy. 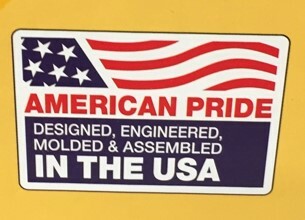 It’s the outside-of-the-box creativity, the brilliant ideas, and the clever innovation that has pushed and continues to push our country forward, and it’s these ideals onto which we hang when we specifically make a note to buy American. Other reasons we are so attracted to these labels is because, in the USA, equality and liberty for all are simply expected. These labels represent not only fair working conditions, but strict environmental codes, fair pay and stringent product quality standards. 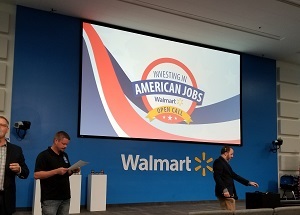 Many of us have heard the horror stories of overseas manufacturing, something along the lines of 18 hour work days, horrendous working conditions, child labor, and suicide nets to catch workers from jumping out the window. But in America, we have laws to protect workers and working conditions. We have long since moved past the early days of the Industrial Revolution and the era of black smoke billowing from factories, eight-year-olds working with life-threatening equipment, and employees earning 10 cents per hour. Whether it’s our inner patriot, neighbor, humanist, or environmentalist speaking, those of us who make a point to buy American believe that we are contributing to our American economy. 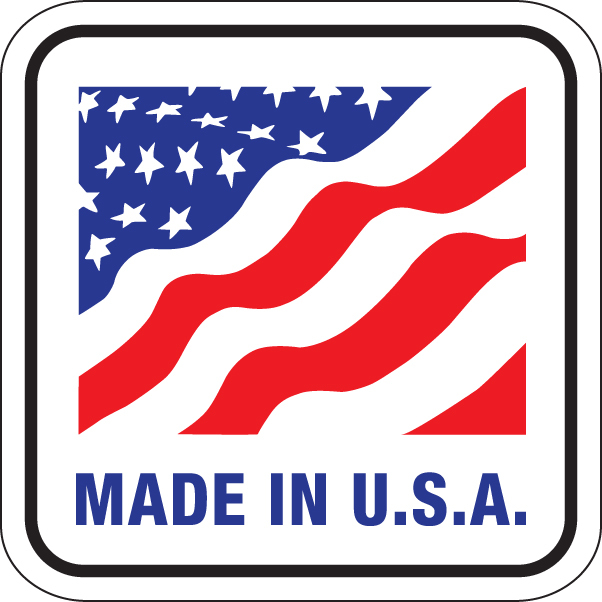 There is a positive association that many of us have with those “Made in the USA” labels. And you know what…we might just be onto something. Christina Jonsson is a Student Researcher for the Reshoring Institute. She is a senior at the University of San Diego pursuing a degree in Business Administration. Currently, Christina is a Sports Marketing Intern at USD, and brings extensive research experience after interning for a corporate real estate firm specializing in global tenant representation. She spent her first three years at USD as a student-athlete (and future captain) of the Swimming & Diving Team, where she discovered a passion for hard work and servant leadership. Christina is an active member of the USD Consulting Group, the Health and Wellness Advisory Board, and the Student-Athlete Advisory Committee (SAAC). 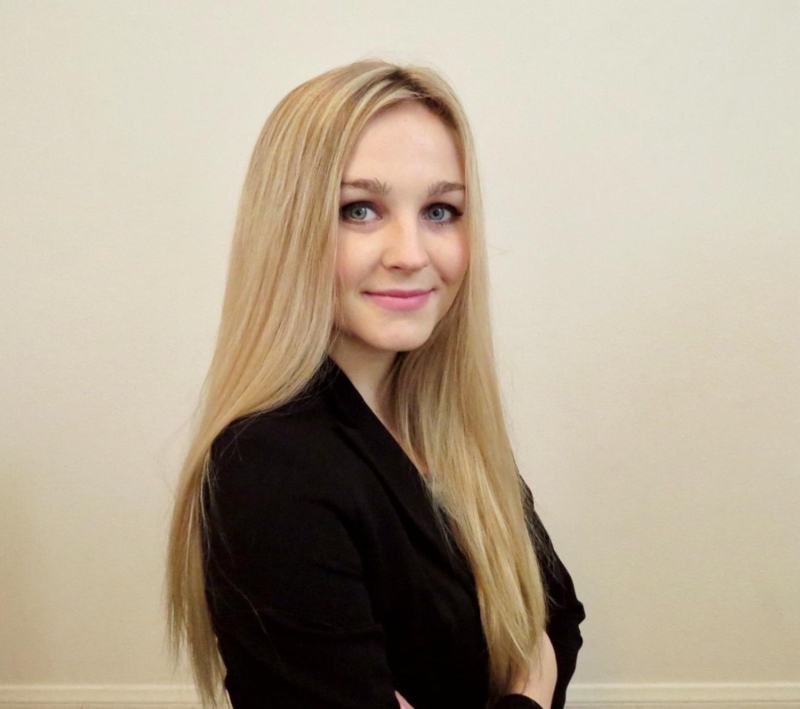 Realizing her interest in the often interwoven worlds of business and supply-chain management, Christina strives to bring only the highest quality of research to the Reshoring Institute. Made in USA or Assembled in USA? It Depends.